Open your veins and let the sun shine in. Beneath the surface, however, you will find the pathos of a mad king, Petronius’s vengeful suicide, an offering to gay film maker Derek Jarman dying of complications of AIDS, and love songs of Beauty and the Beast. These works show a variety of compositional methods, from through-composed works to I Ching-determined modules for performance improvisation, operatic scenes to dance and choral works. They also represent two kinds of energy: the dynamic, driving force behind Open Veins and 32 Cryptograms, as well as the tragical elegiac writing of Desert of Roses and Stimmen. The program as a whole seems to cover the entire gamut from beast to beauty. WARNING: your heart may be ripped out and your tears jerked when listening to this music. Optional Kleenex® not supplied. Caniparoli is nothing if not prolific, and this season alone in the Bay Area his ballets have been danced by the Oakland Ballet and the Lawrence Pech Dance Company as well as Diablo, with a world premiere in store from San Francisco Ballet next month. 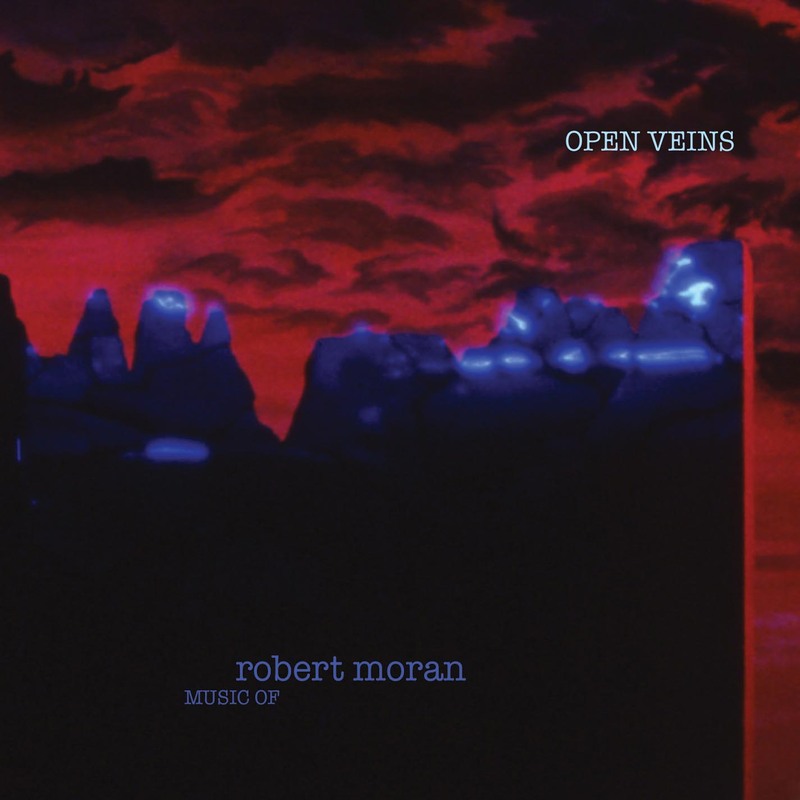 He said recently that he considers "Open Veins" one of his best works, and it was easy to see why. From the ridiculous to the sublime, the earthy to the ethereal, this collection reveals the many faces of this composer, with contrasts that make his work seem that much richer. I couldn't help feeling that Moran could achieve what Lou Harrison couldn't [Concert in Slendro]—though I'd be hard pressed to put my finger on what that is. This is an unusual experience... There's an appealing novelty lurking in there, if you give it a chance.